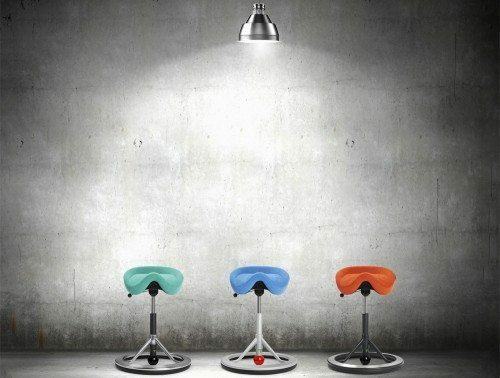 Move Small is an original design, specifically constructed to move with the body. 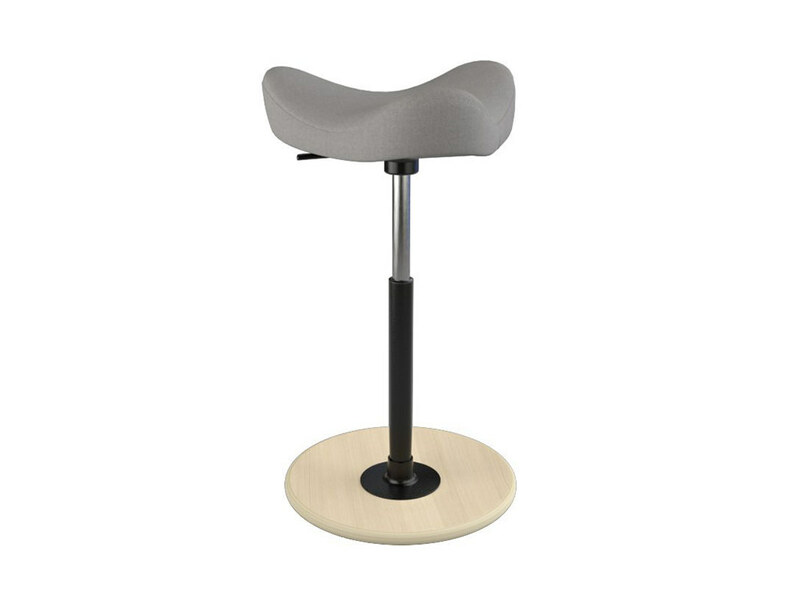 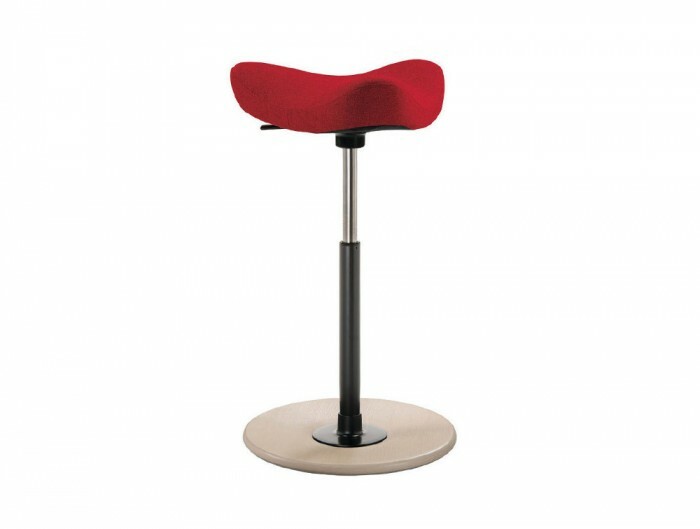 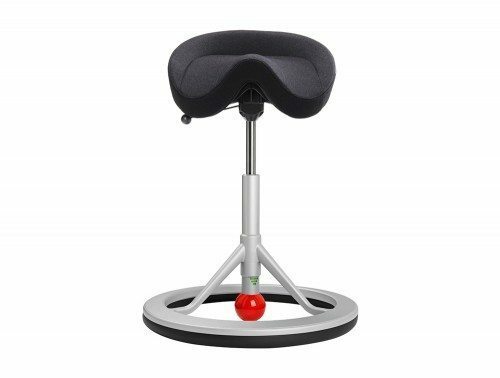 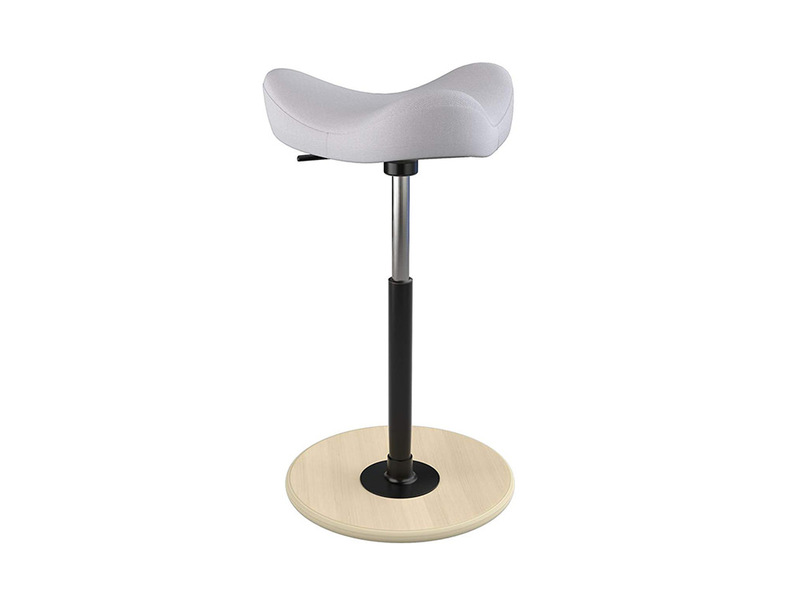 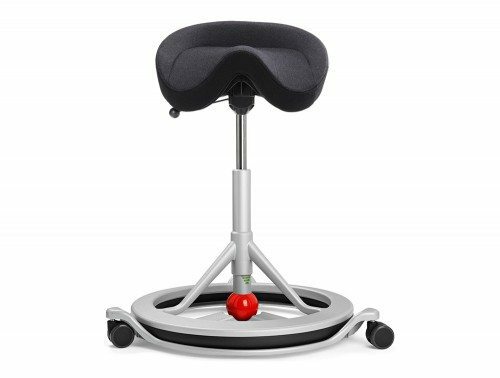 The soft edges of the seat alongside the rounded base allow for an extended range of motion. 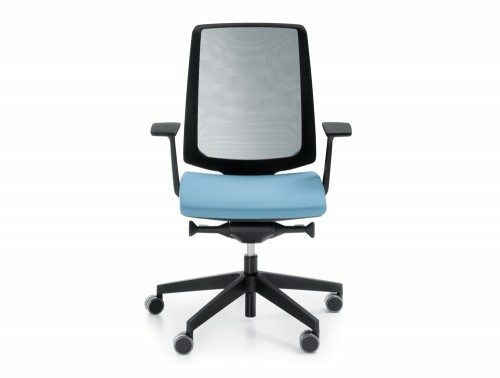 Move Small can easily transition from high to low setting, it requires less weight than the Move and has a smaller seat for petite individuals. 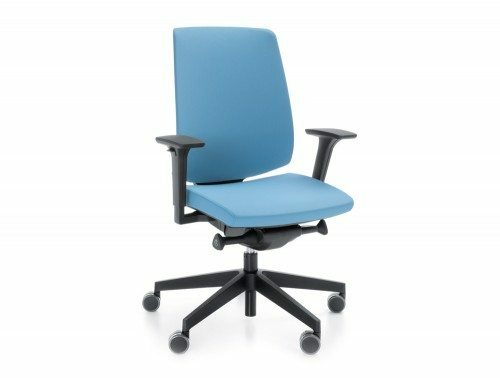 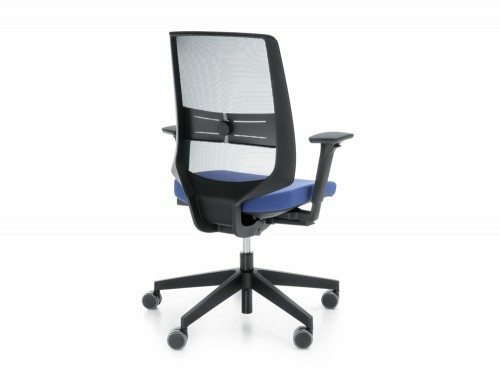 Our versatile sit-stand chair is great for an agile environment at work or home, and pairs perfectly with height adjustable desks.